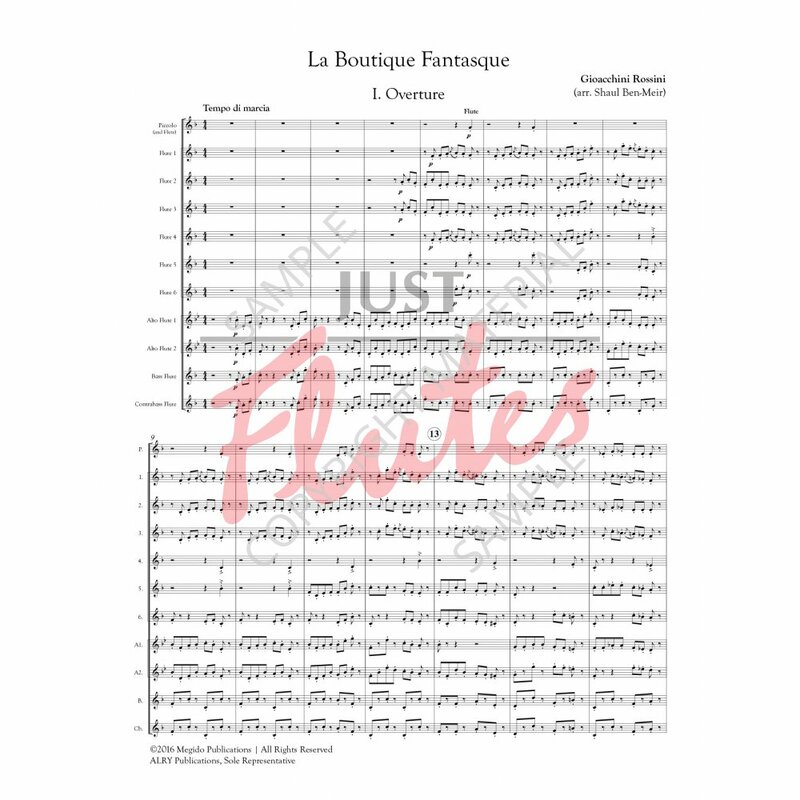 La Boutique Fantasque (also known as The Magic Toyshop) is a ballet suite, with original music composed by Gioachino Rossini, and orchestrated by Ottorino Respighi. 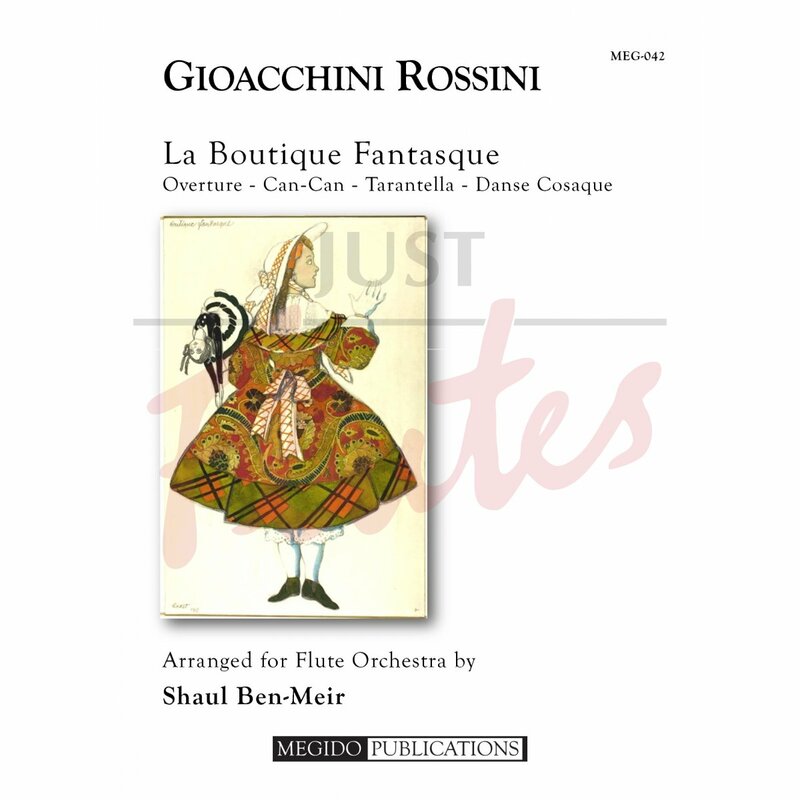 Included in this flute orchestra arrangement by Shaul Ben-Meir are four of the movements, including: Overture; Can-Can; Tarantella; and the Danse Cosaque. 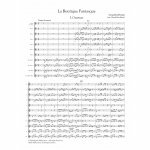 The world premiere of the ballet took place at the Alhambra Theatre (London) in 1919, by Sergei Diaghilev's Ballets Russes.